Domestic Cleaning is the cleaning of homes or commercial premises on a regular basis to maintain the appearance and cleanliness of the environment. 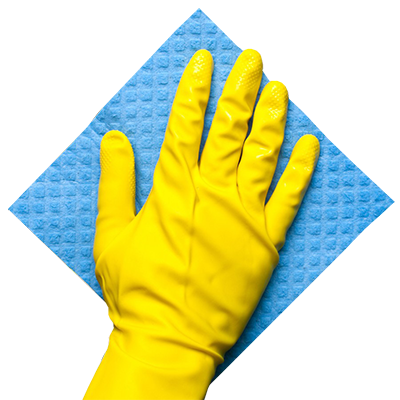 Cleaning is a physically demanding and time-consuming. With busy lifestyles, most people don’t have the time they need to stay on top of their cleaning routine, and an unclean living or working environment is unpleasant for anyone. Workbusters are here to step in and take the burden off your shoulders by providing a professional domestic cleaning service that leaves your premises sparkling clean. If there are areas of the premises that need special attention that don’t come within the remit of domestic cleaning, we can help there too! 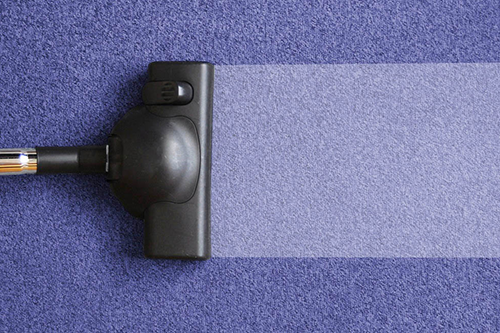 Tasks such as carpet cleaning or cleaning outdoor areas are separate jobs. At Workbusters we want to make life as easy for our clients as possible, which is why we offer a multitude of services. 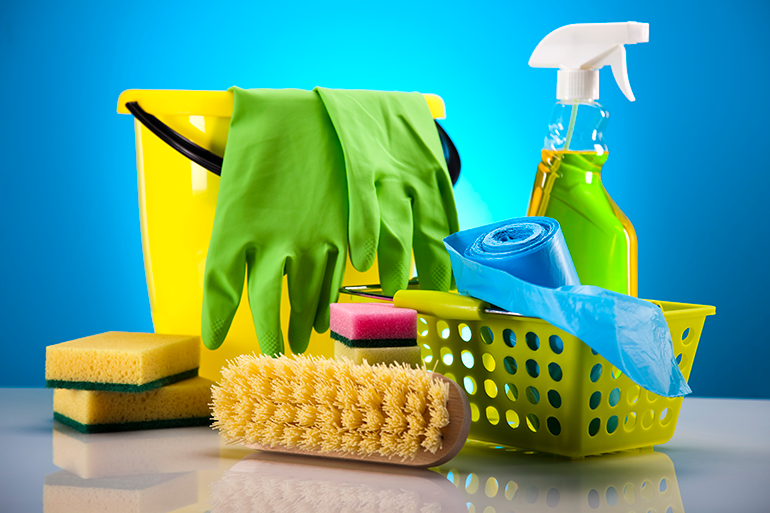 Workbusters is your one-stop shop for all cleaning services in and around London. Whether you’re looking for regular cleaning assistance that you can rely on or a one-off end of tenancy cleaning service, we’ve got you covered. 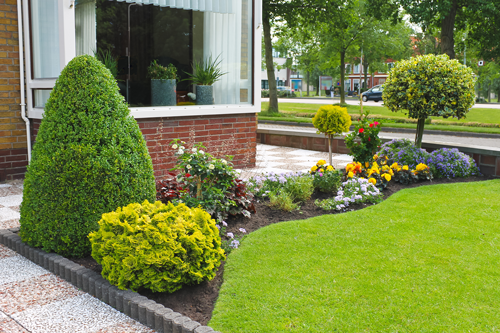 Our staff are extremely conscientious and always take great care when working in a property. With plenty of experience, you can be sure that Workbusters will get the job done efficiently and effectively. If you would like to find out more about the services we offer and we could be of assistance to you, please do get in touch. You can call us on 020 7751 3245 or email us at [email protected].